After graduating high school I was accepted as a psychology student at BYU. However, after a few years I realized I needed a change of pace. Massage therapy had always been in the back of my mind since I was a kid. I loved massaging family members and friends. I decided to take a break from BYU and attended the Utah College of Massage Therapy in 2013. Since then I've worked at multiple spas practicing and perfecting my personal style and technique of massage. Some of these locations include Hotel Park City and Brick Canvas Spa at Thanksgiving Point. Ashiatsu massage has been my specialty and passion since 2014. I'm currently enrolled in a teacher training course to become the only resident Ashiatsu instructor in the state of Utah. My passion for Ashiatsu has only grown over the years because of the success stories from client after client. 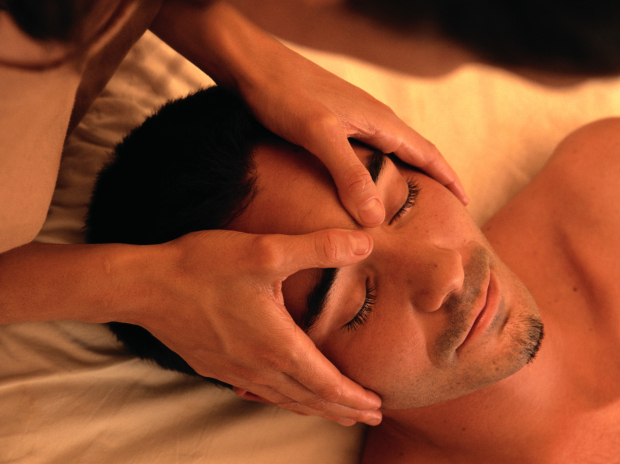 Experience an Ashiatsu massage for your self! Almost every client who tries it says they wont go back to regular massage! This was my first ashiatsu massage and was impressed and loved it. The massage was great. I felt comfortable, respected, and relaxed. Nathan was able to find my problem areas, and work them out. It's been a week and I am still feeling great!